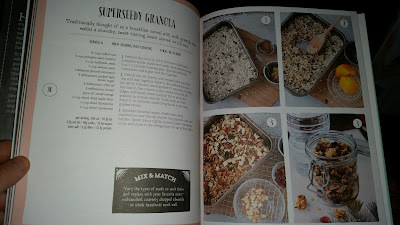 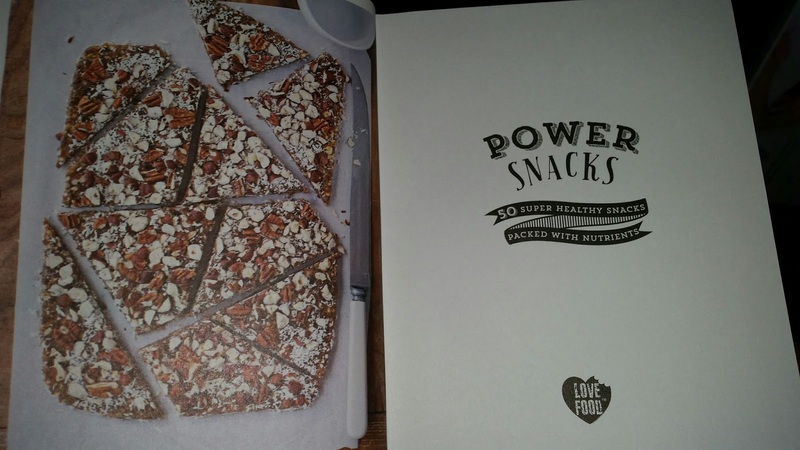 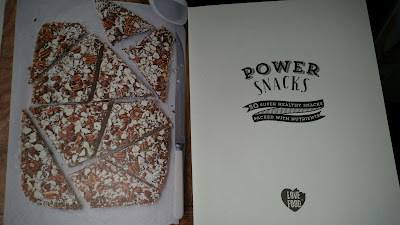 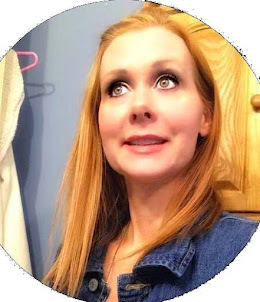 I love all the cookbooks I get from Parragon Books and I am loving the Power Snacks Cookbook I am loving this cook like it has a lot of good snack ideas. 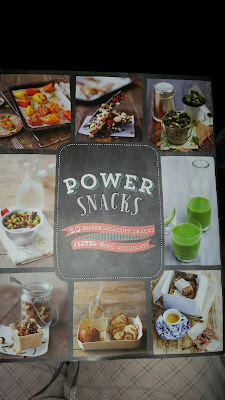 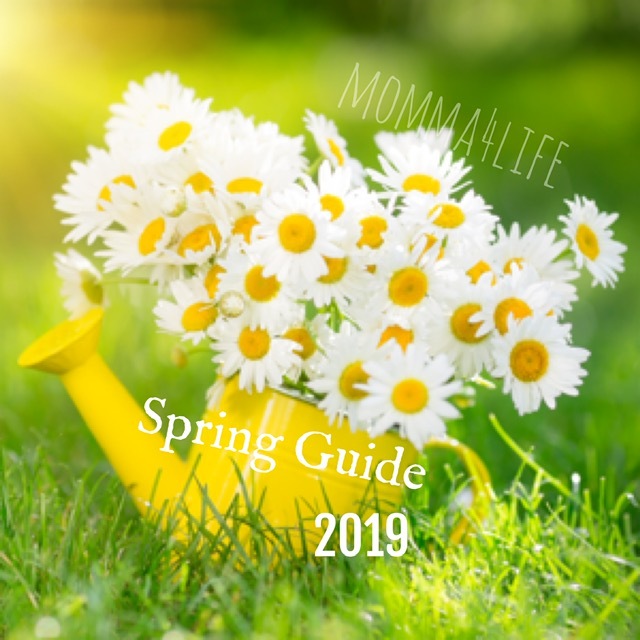 This is going to be going in the summer when we have family and friends over for a get togethers especially for the summer and this cookbook is a great idea for different snacks for the kids through the summer. 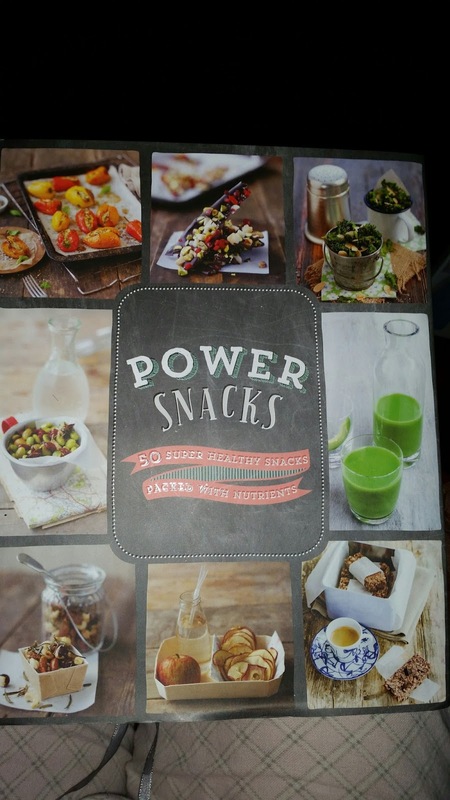 We love this cookbook and will continue to use it throughout the summer and into the school year. Tired of reaching for a chocolate bar or a packet of potato chips to fend off the cravings? 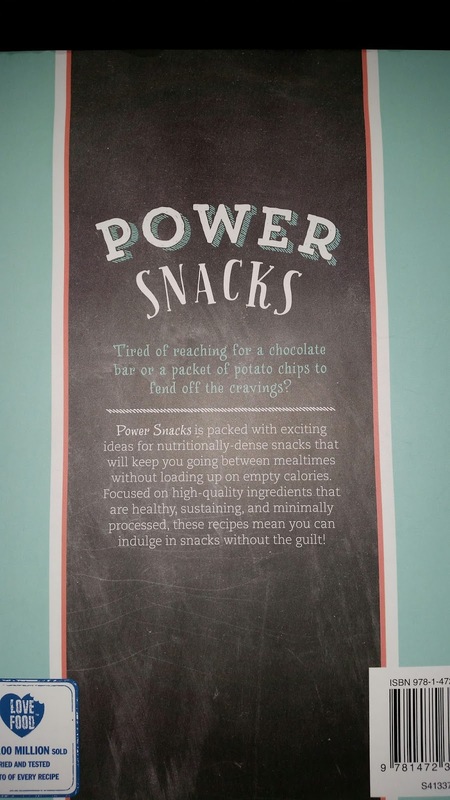 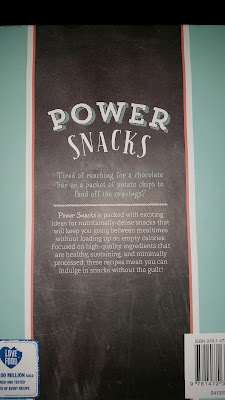 Power Snacks is packed with exciting ideas for nutritionally-dense snacks that will keep you going between mealtimes without loading up on empty calories. 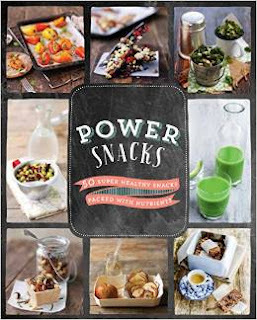 Focused on high-quality ingredients that are healthy, sustaining, and minimally processed, these recipes mean you can indulge in snacks without the guilt!